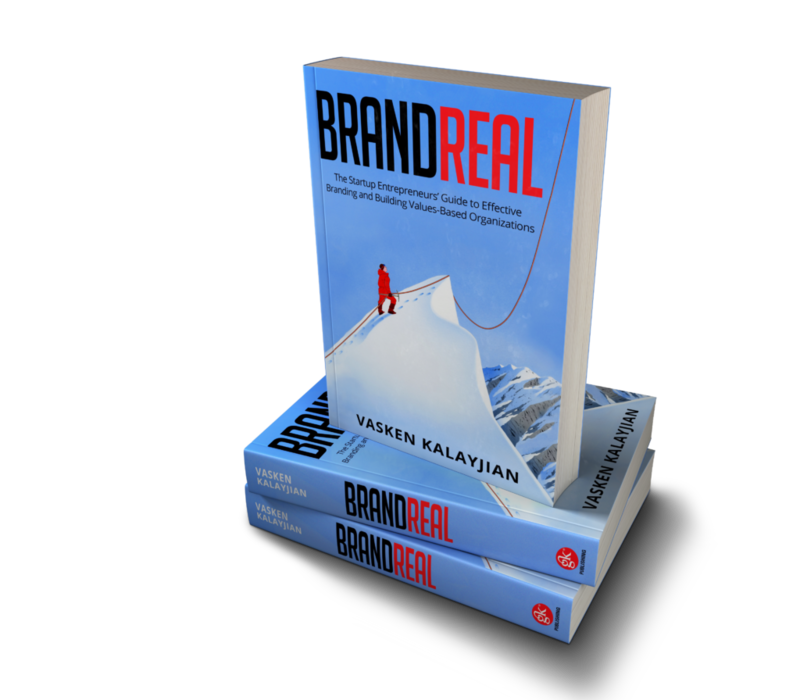 Follow Brand Real chapter by chapter and build your venture right from the start. Includes contributions from 20 experts and specialists in every area of branding. A handbook of practical tools, tactics and strategy for building a brand that lasts. 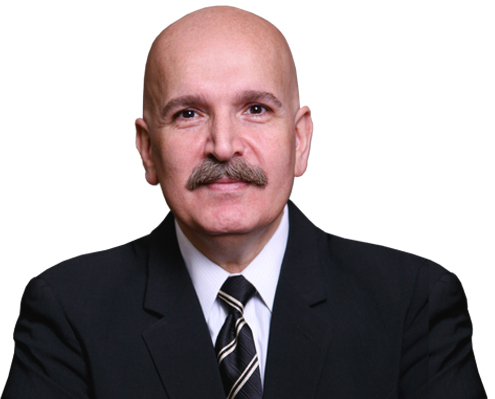 Build a successful and effective organization, based on genuine shared values. Order your copy through Amazon. Buy the eBook for Kindle or Nook. Download and listen in your own time. This definitive handbook covers the following areas of your branding strategy, and more! IDEA: Helping you to identify, clarify and articulate your brand’s big idea. IDENTITY: Tactics for establishing and refining your brand identity. STORY: How to perfect your brand story and create a powerful visual identity. 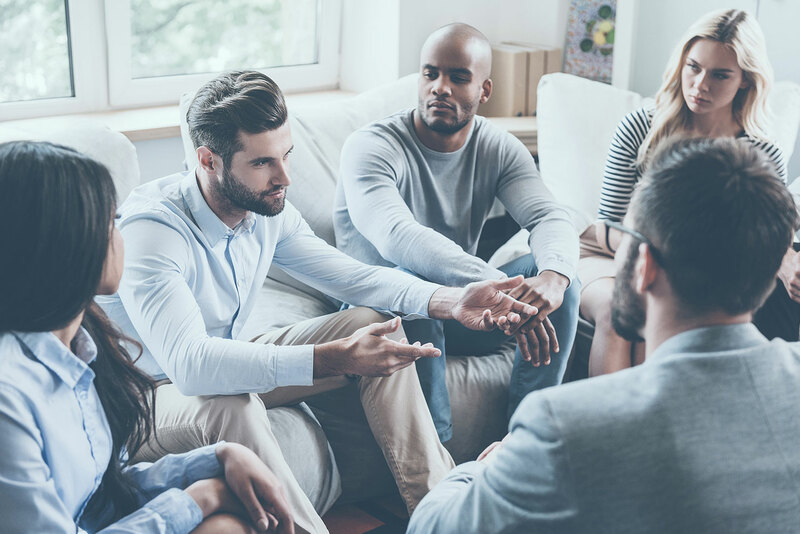 PROMISE: Tips for communicating your compelling brand promise. VALUE: Strategy for developing a business that delivers authentic value. LEADERSHIP: Your guide to becoming an influential leader and innovator. The Startup Entrepreneurs’ Guide to Effective Branding and Building Value-Based Organizations. 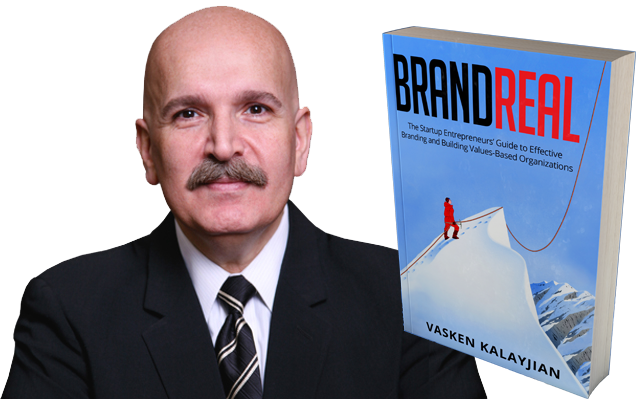 Vasken Kalayjian is an award-winning global branding expert, with 30 years of experience working with Fortune 500 companies, as well as startups, not-for-profit organizations, and government agencies. 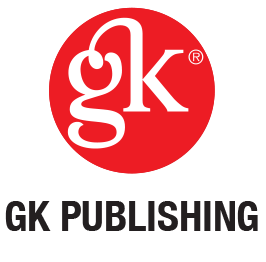 Vasken is CEO and Brand Architect at GK Brand, Tribe Global. Get your copy today and put your startup in safe hands. © Copyright 2016-2019 Vasken Kalayjian. All Rights Reserved.